Save the tapeworm! 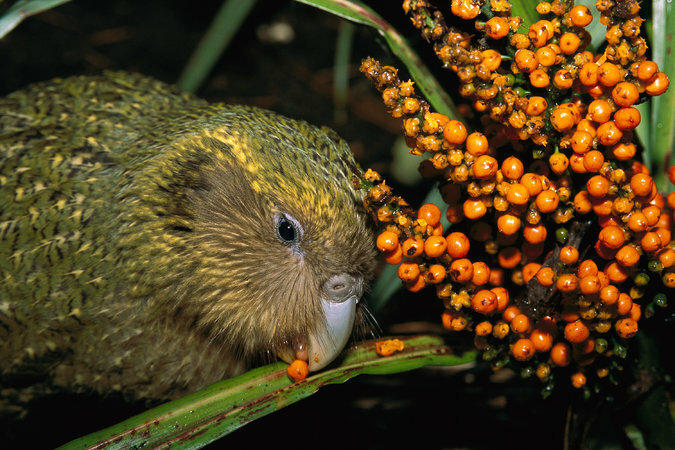 And the Kakapo… « Nothing in Biology Makes Sense! This entry was posted in basic science, coevolution, conservation, Interesting Organisms, parasitism.